Animation has long played a major role in San Fernando Valley culture and economy. Among the great stories of television animation was the partnership of William Hanna and Joseph Barbera. 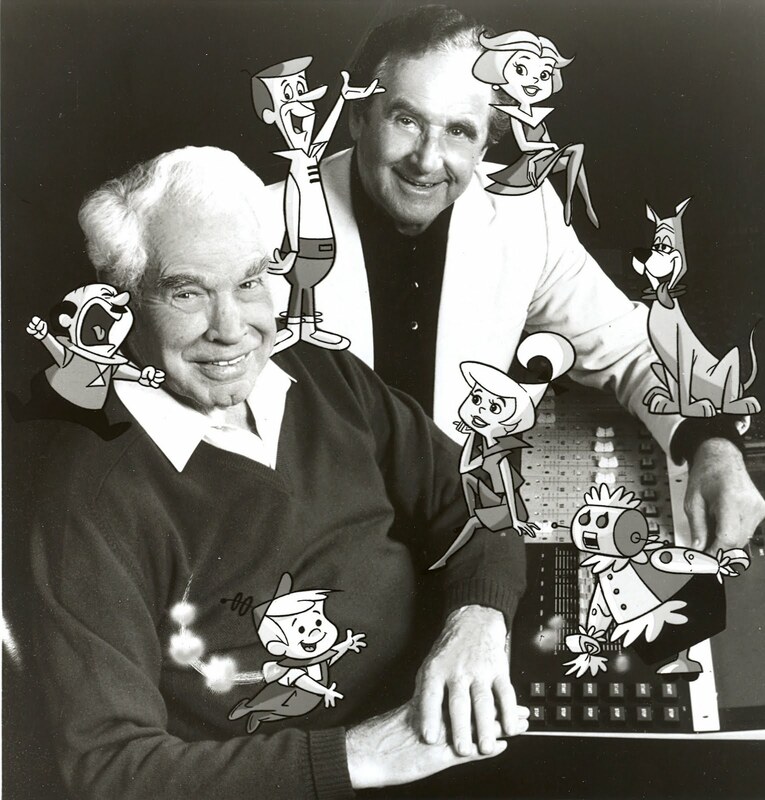 The two historic animators formed Hanna Barbera in 1957 and sold the company a decade later. From their headquarters in Studio City, Hanna Barbera changed American entertainment history.